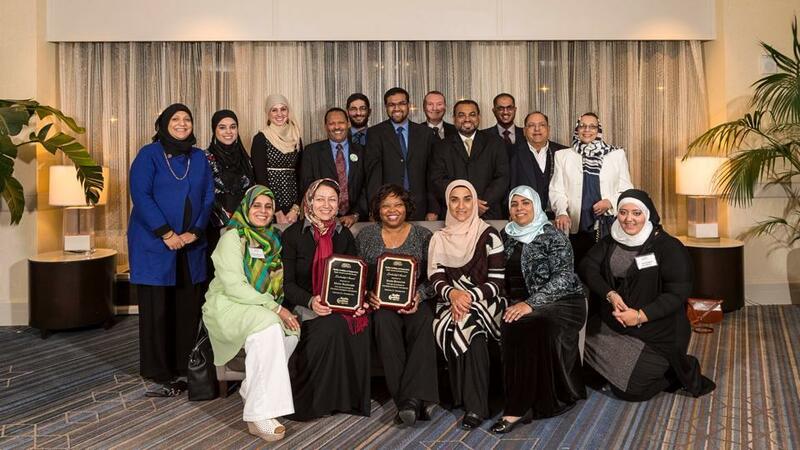 Last year's awardees at the Muslim Coalition of Connecticut‎'s annual leadership banquet. An event this weekend in Hartford honors people and institutions of higher education that have worked to build bridges between Muslims and their larger community. Samia Hussein, 26, is currently pursuing her master’s in public health at UConn. She said as a Muslim undergrad at Central Connecticut State University, she faced particular challenges. "One of the things that I personally struggled with when I went to CCSU was having available space on campus for prayers. 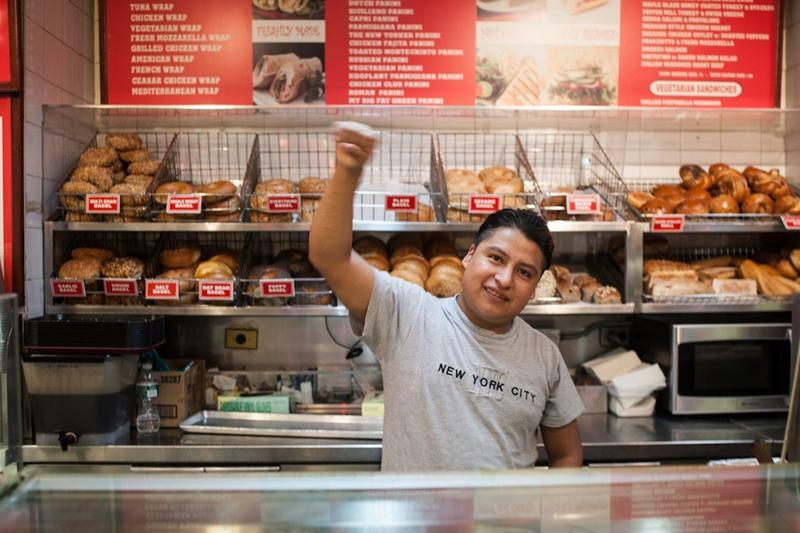 And I remember for four years over there really working hard, trying to make sure that there was an interfaith room," Hussein said. Hussein is the vice president of the Muslim Coalition of Connecticut, which is holding its ninth annual leadership banquet this weekend titled "Higher Education: Cultivating our Future." She said it will highlight the need for diversity in higher education and the need for schools to offer accommodations for students who may have specific cultural or faith needs. The keynote speaker is Imam Zeid Shaker, the co-founder and senior faculty member at Zaytuna College, the first accredited Muslim liberal arts college in the United States located in Berkeley, California. "The purpose of Zaytuna," Hussein said, "is really to aim at educating and preparing students morally and professionally with regards to intellect and spiritual values." Other honorees include the executive director of the Islamic Center at NYU, and Wesleyan University, for its initiatives to expand awareness and knowledge of Muslim cultures. 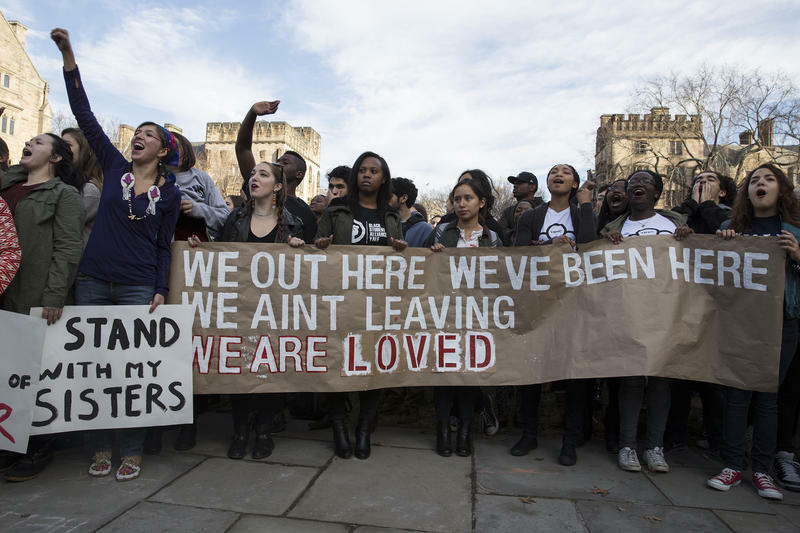 Hundreds of Yale University students marched through campus on Monday afternoon against what they said is a hostile climate. 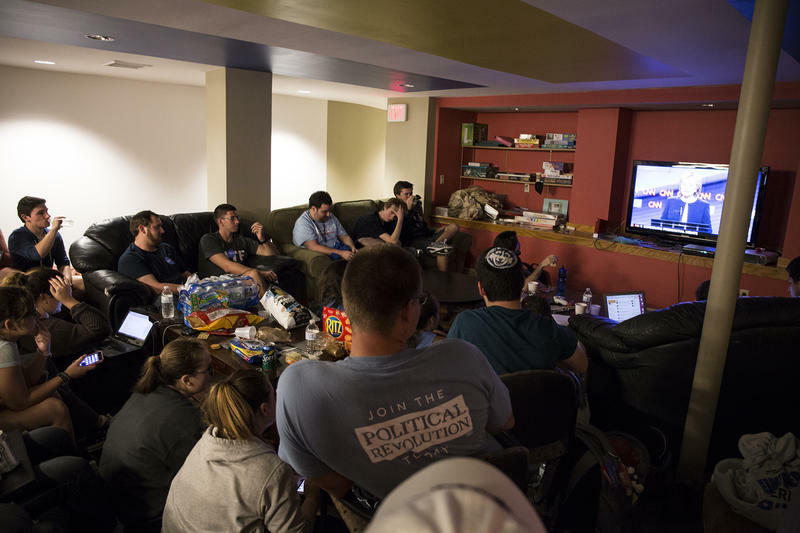 Candidates faced off Tuesday night in the first of the Democratic primary debates, and several groups of students at the University of Connecticut gathered for watching parties across campus.